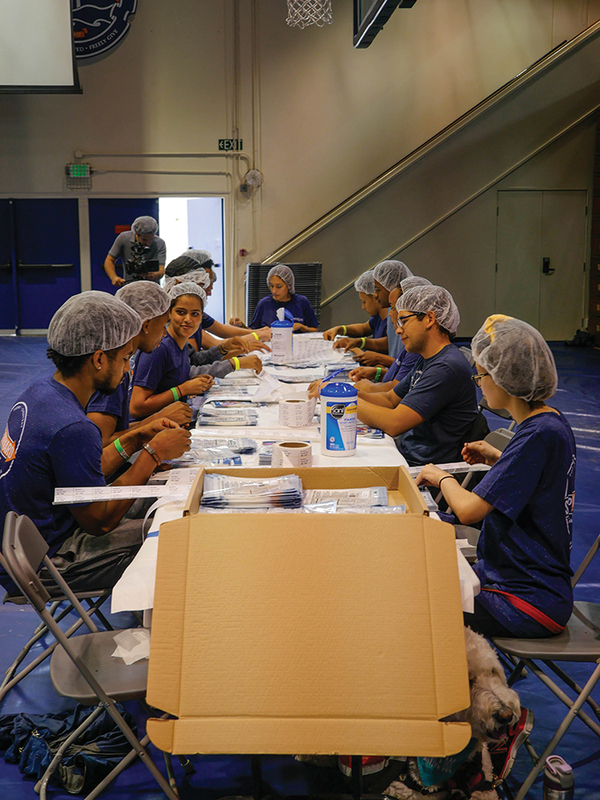 Pepperdine students helped the Volunteer Center celebrate the 30th anniversary of both the office and Step Forward Day with old and new service projects Saturday, Sept. 8. 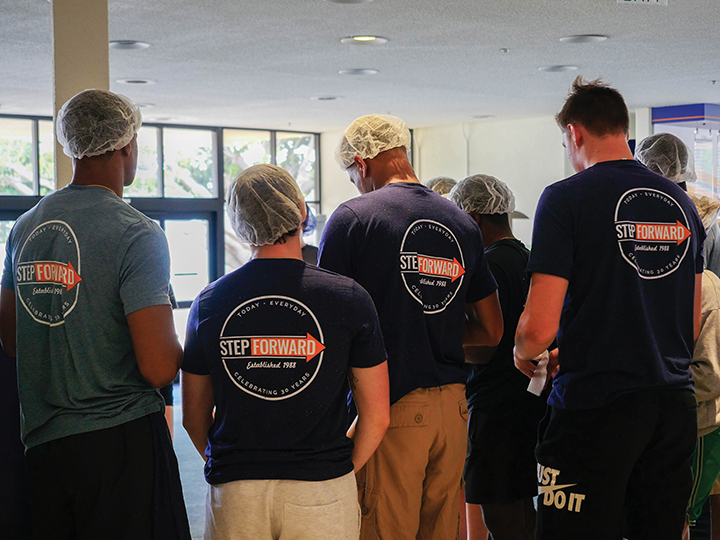 Step Forward Day is an annual event where Pepperdine students volunteer with organizations in Malibu, Ventura and Los Angeles counties. Step Forward Day was the first event out of the Volunteer Center when the office started. 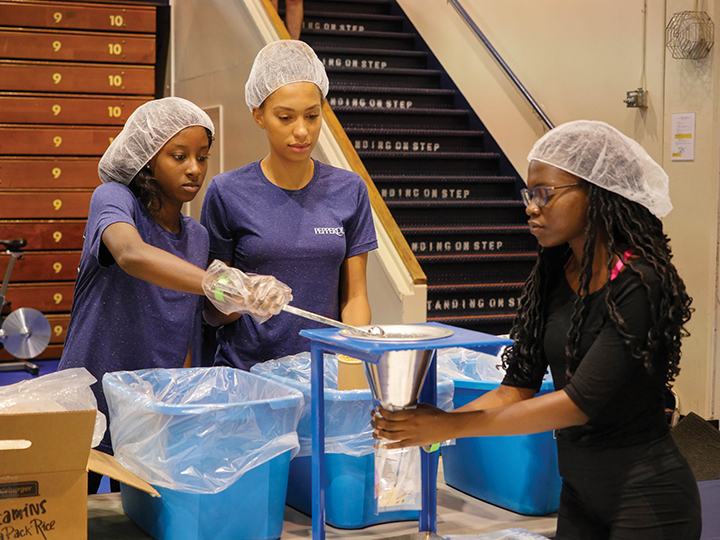 A new on-campus service project was added to this year’s Step Forward Day. 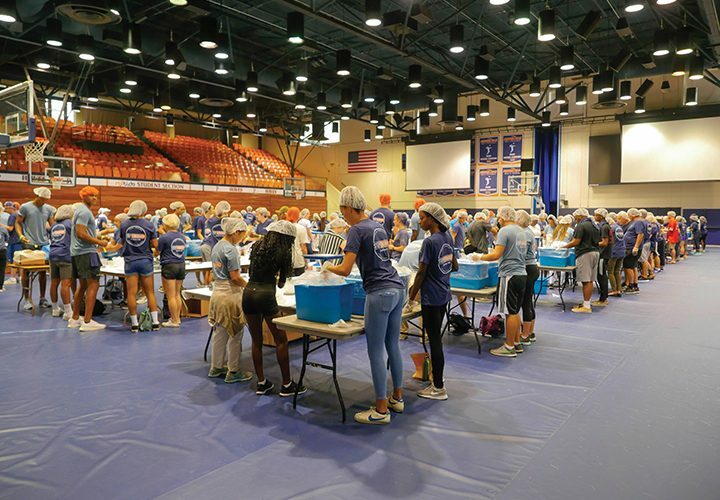 Pepperdine’s Volunteer Center partnered with Feed My Starving Children to offer a new service opportunity with global impact. 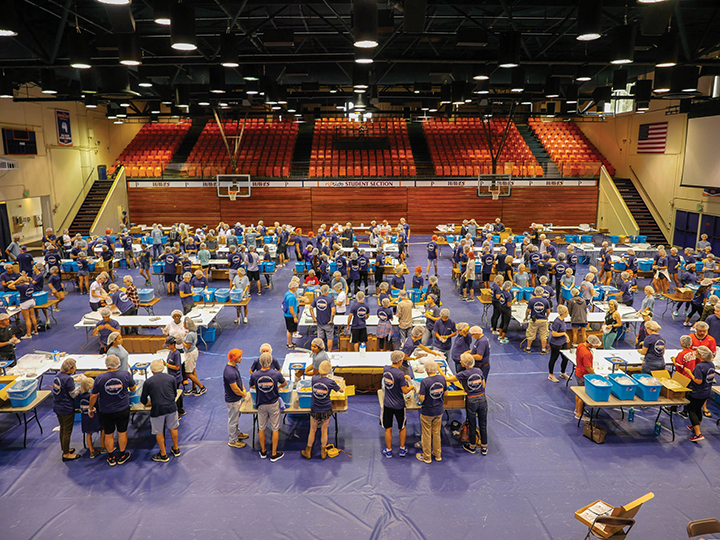 Feed My Starving Children is a Christian non-profit organization that works to provide meals for malnourished children and struggling families all over the world. 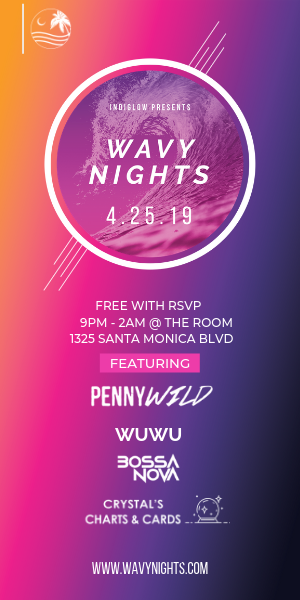 It is the first year that Pepperdine has partnered with this organization and the service project offered more opportunities for students to step forward. 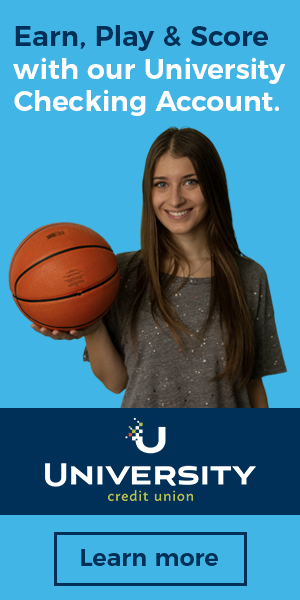 Elisabeth Harding, the student Special Events Director in charge of Step Forward Day, helped organize the new initiative. 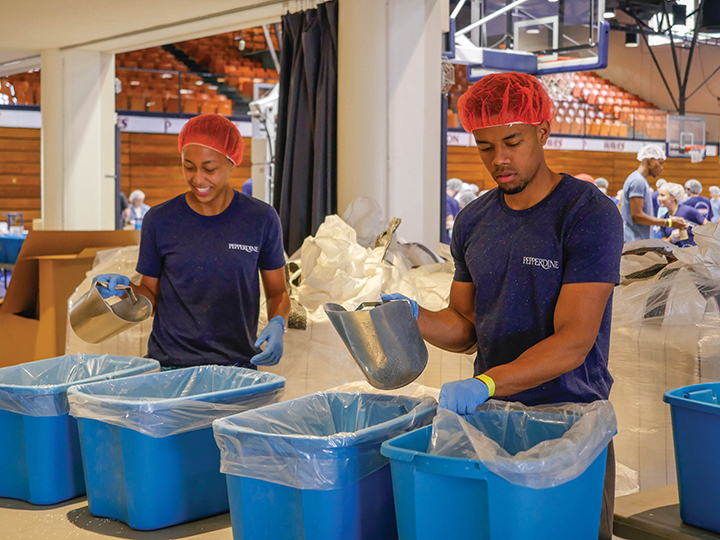 On the day of the event, student groups like Black Student Association, Men’s and Women’s Basketball, Sigma Phi Epsilon, individual volunteers and more gathered in the Fieldhouse to work with FMSC. 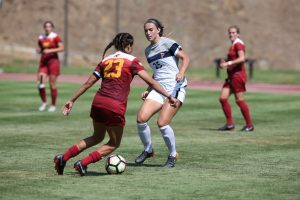 The leader split student groups into small teams with specific duties that contributed to the overall process. Student tasks ranged from running and labelling food bags to scooping food and sealing packets. 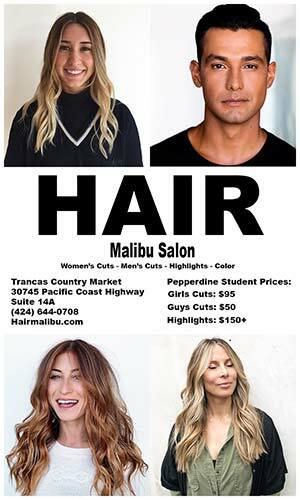 The event accommodated all interested volunteers and no one was left without a job to do. After the training and explanation of roles, the service project commenced. 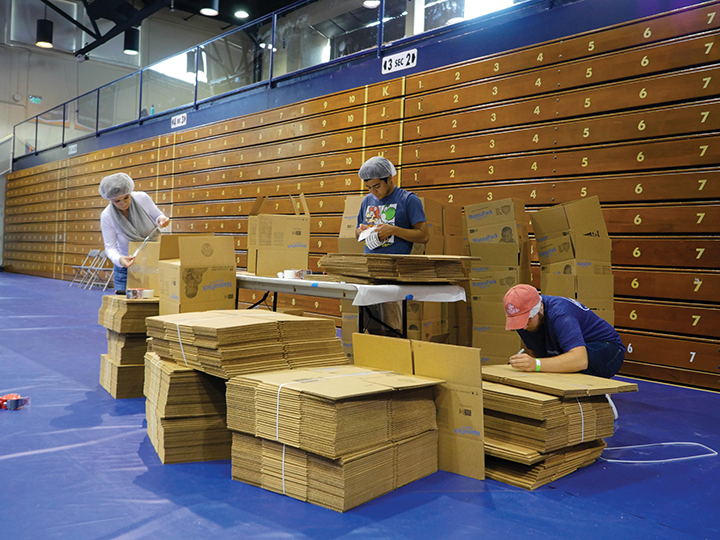 Students ran back and forth as teams started packaging food, stacking boxes and loading pallets. After the two and a half hours of volunteering, many students said they were satisfied with the work they put in. Freshman Paulina Gandara’s first Step Forward Day introduced her to FMSC. As a runner she ran back and forth between tables helping restock and supply packaging efforts. As 30 years of steps forward signals a lasting tradition, the PVC made sure the focus was on service and not celebration, Harding said. The office emphasized that Step Forward Day serves as the launching point for continuous service instead of just one day.